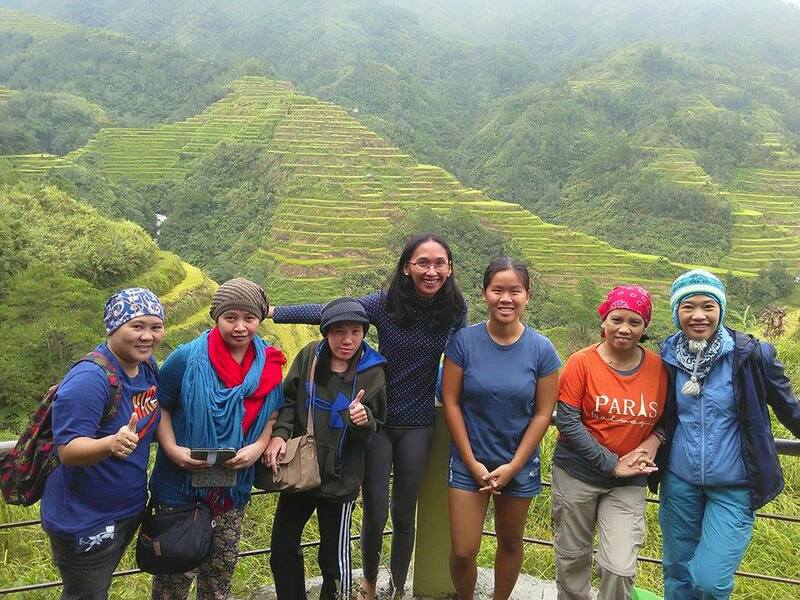 ​Take a peek at the grandeur of the UNESCO Banaue Rice Terraces as we go up in Sagada. Be amazed! Then let's continue the road trip to Sagada as we get a taste of what Sagada has to offer. ​Food: Go food tripping in Sagada and try their local dish Pinikpikan. Enjoy a warm cup of mountain tea paired with lemon pie and taste their locally made yoghurt. Tip: No ATMs in Sagada so bring extra cash. Ask permission before you take any photos of the locals. ​What to wear: Weather is cold in Sagada so bring appropriate clothes to keep you warm. You will walk most of the time so wear comfy walking shoes or sandals to avoid blisters. ﻿Day 1. Arrival in Banaue for breakfast. See the UNESCO Banaue Rice Terraces for picture taking activity. Then continue to travel to Sagada. Arrive in Sagada & take lunch. Check in at inn. 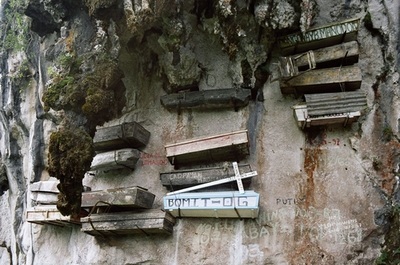 Free time for guests' own leisure or take the Optional Caving activity in Sagada. Caving is around 2 to 4 hrs depending on the type of caving. Rest & free time after dinner. Day 2. After breakfast, bring trail food & water for the trekking to Bomod-ok falls. It is approximately 1.5 hrs per way. Upon arrival at the falls, guests can enjoy the cold & refreshing water of the falls. Walk back towards the jump-off point. Continue tour by visiting the Sagada Weaving shop, Orange Picking [seasonal]. 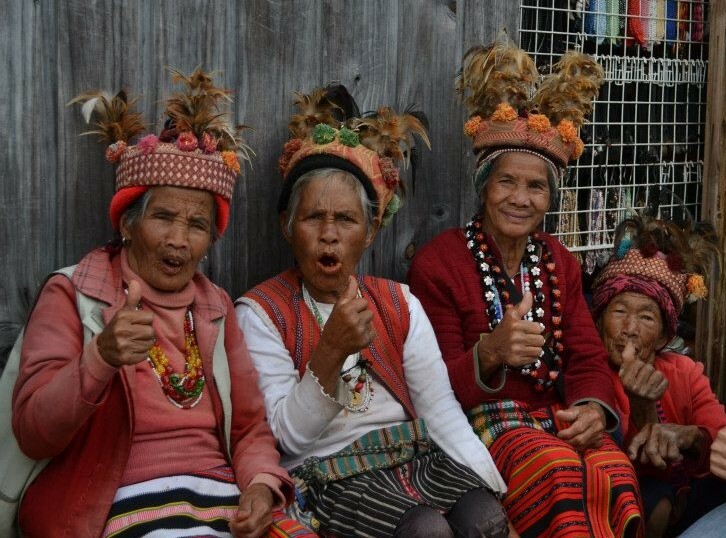 Proceed with the Sagada Town Tour. Visit Echo Valley & see the Hanging Coffins, Lumiang Burial Cave & optional Ganduyan Museum. Head back to the inn to rest. Guests' free time to explore the different souvenir shops & restaurant within the town area. Prepare a take-out breakfast for an early wake up call for tomorrow's activity. Other inns are subject for quotation. Please email us.